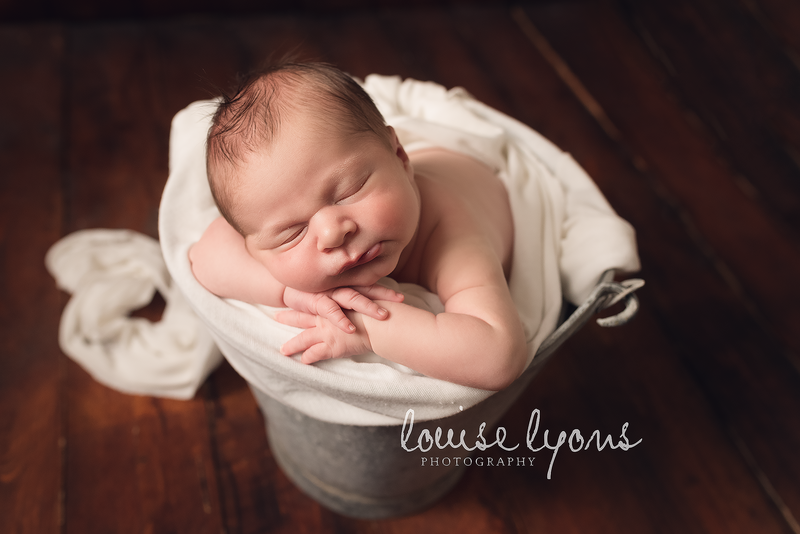 Louise Lyons Photography offers beautiful bespoke Newborn Photography in a stunning studio. 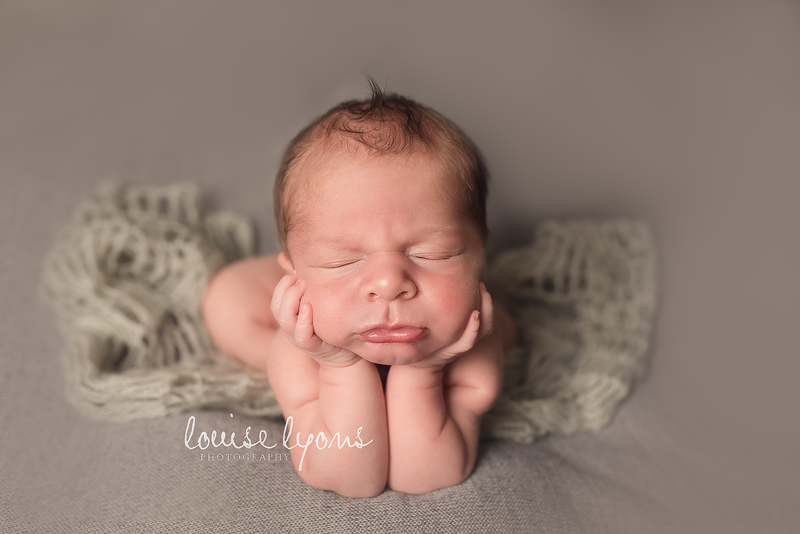 Louise offers a range of services at her beautiful studio and specialises in Newborn Photography having trained with some amazing photographers from the UK. 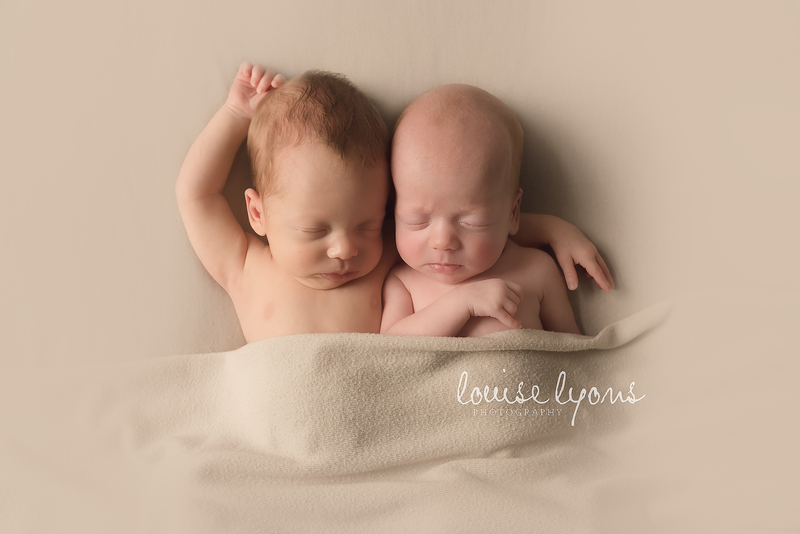 Louise also provides Maternity and child photography including Cake Smash & Splash sessions. 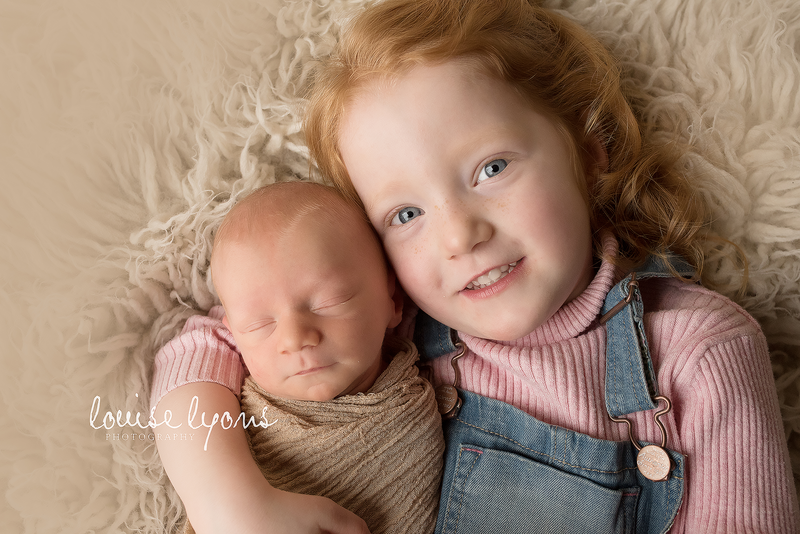 Her style is relaxed and natural.